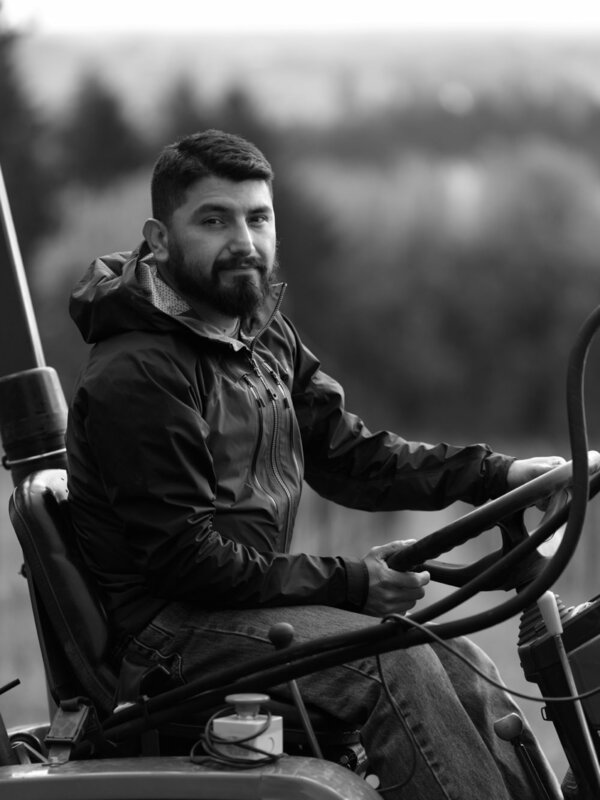 Atop of his degree in Winemaking from The Northwest Viticulture Center at Chemeketa, Miguel’s career experiences include many facets of the wine industry. From his early youth in vineyards to cellar work and sales and distribution to management today, there has never been a boring moment. He now gets the opportunity to oversee Domaine Roy & fils winemaking with Jared, circling back to his younger days. His commitment to organic farming and overseeing quality control from the vineyard to the bottle make him an invaluable asset to the company.